If you like to be part of My Little Pony then check out this Rainbow Dash Headband. The headband is one size fits most so that kids and adults can be enjoying to be a pony. As you can see the headband is light blue in color just like Rainbow Dash and the rainbow manes are there to so that you can have the hair of Rainbow Dash in the fun bright colors. Having bright colored bangs is fun and could be part of a party item or as part of your Halloween costume. 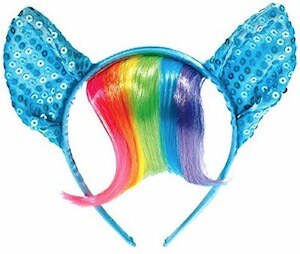 So help anyone becoming Rainbow Dash by getting them this hair accessory. 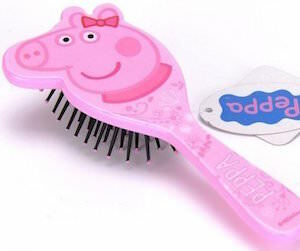 If you like Peppa Pig and need a brush for your or your kids hair then you are in luck as this Peppa Pig hair brush is just what you need. The hair brush is pink of course and shows the head of Peppa Pig on the back of the brush head and her name on the handle. And a Peppa Pig brush of course will make brushing kids hair easier because if Peppa want the hair brushed then they know it has to be done and they will even smile while you brush. 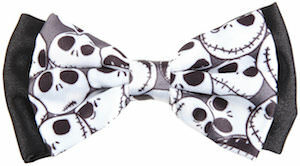 If you like The Nightmare Before Christmas then this Jack Skellington hair bow could look amazing in your hair. The bow has a back layer that is black and a layer in front of that that is also black but covered in the fun face of Jack Skellington. The round white head is shown in many expressions. This The Nightmare Before Christmas hair bow comes with a alligator clip and a pin back clip so that have options how you can wear this Jack Skellington bow. Because besides you hair it could look fun to have a bow like this on your backpack or maybe your jacket to. 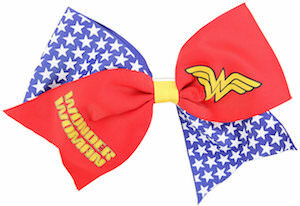 This hair bow is all about Wonder Woman. 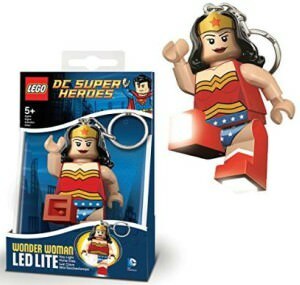 The bow is red and blue and on the blue you can find white stars and on the red you can see the logo of Wonder Woman and her name and all that is hold together in the middle with a yellow piece. 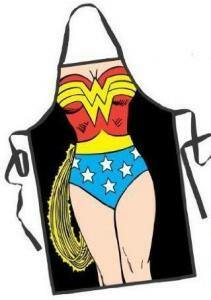 A bow like this is great as part of you Wonder Woman costume or just as an accent for a boring outfit. 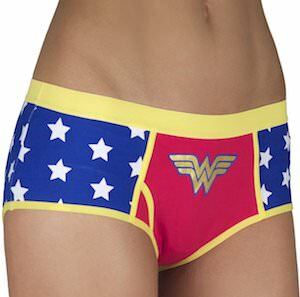 And besides a clip for you hair this Wonder Woman bow also has a pin so that you can pin it on to your clothing or maybe your backpack. Does your hair need brushing? If it does then this Jack Skellington hair brush could be perfect for you. The front of the brush is just white and has nice brush on it to pamper you nice hair but it’s the back that it’s all about as that has Jack Skellington on it from The Nightmare Before Christmas. The handle shows the black and white pin stripe we know from Jack’s suit and the the rest of Jack Skellington can be found on the top with his smiling face and his bat bow tie. 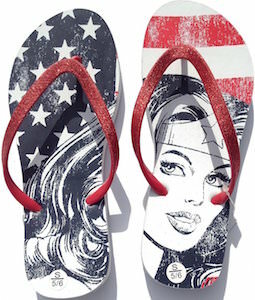 Why brush you hair with a boring brush when this one is much more fun. Why wear an ordinary plain hair bow when you can wear the same bow as Alice from the movie Alice In Wonderland. How cool would it be wear this Alice hair bow and go on some fun adventures like Alice always did. 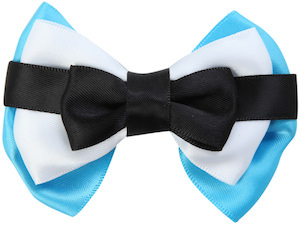 This cute Alice hair bow is just like the hair bow that Alice always wore in her hair that is light blue on the bottom then the middle layer is white with a black bow across the top. 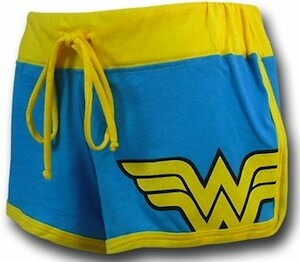 It is 3 1/2 inches wide across is the perfect size for girls of all ages. 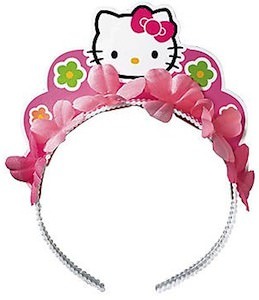 If your kids like Hello Kitty then this tiara will be a hit. 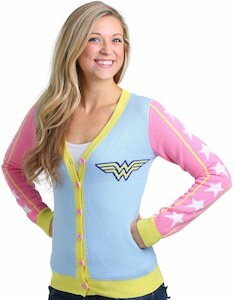 Of course it would be great for the birthday girl to wear at her Hello Kitty party. The tiara shows flowers and in the middle on top Hello Kitty’s face. A tiara like this is of course not just for the birthday girl it would be a great party favor and will be played with for a long time as it looks so cute and don’t forget it has Hello Kitty on it. Come and check out this Hello Kitty Tiara. Are the biggest TWI-Hard fan, do you need everything Twilight? If so then you may want to pay special attention to this, a hair comb that is a replica of the one used in the Twilight Saga movies by Bella Swan, particularly seen in Twilight: Breaking Dawn. Find a magnifacently designed hair comb that features many sparkling crystals that look amazing and the entire thing looks just like the one Bella uses in Breaking Dawn part 1, another great quality NECA product. 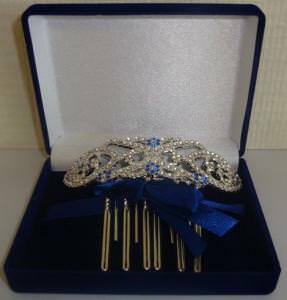 Another great feature is the box that this Bella Swan hair comb comes in, a nice velvet blue collectors box with the top having an image of Bella Swan and her hair comb aswell as the text ” The Twilight Saga Breaking Dawn “. Add the Twilight Breaking Dawn Bella’s Hair Comb in Velvet Box to your collection. Monsters, Monsters, so bizzare. Monsters, monsters, yes we are. This is a set of four hair clips that feature the cool and stylish monsters and ghouls from the hit series of Monster High. You will find four different colors, pink, purple, black and blue with the official Monster High logo, a cute skull with eylashes and a soft pink bow. These Monster High hair clips are perfect for party favors for when you throw your Monster High party, or get a bunch and treat yourself. 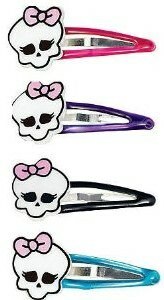 Get Your Monster High 4 Pack Of Hair Clips.